There’s no better time to set your team up for bidding success. Say goodbye to inaccurate, time-consuming takeoff and estimating processes and hello to fast, accurate and reliable software built by contractors, for contractors. Schedule a demo with a STACK expert and learn how to bid and win more profitable work. Whether working at the office, from the road or even at home, the ConsensusDocs platform provides instant access to your contract documents from any computer through a secure web-based portal. ConsensusDocs contracts are continuously updated to keep pace with the latest changes in construction practices and legal updates. Our web-based construction project management software is well suited for anyone related to the construction process: general contractors, subcontractors, suppliers, and even owners. Our software was designed by contractors. We have designed the processes to be easy to use and intuitive. Runjob is simple, affordable, & powerful software for contractors. Bid more work in less time by cutting out extra steps and eliminating guesswork. Activities and bid items can be built on the fly, copied from any previous estimate, or pulled from a list of standardized activities of work. HeavyBid is designed to bid work across all civil industries including earthwork, underground, highway, pipeline, mining, plants, and other heavy construction. For your day-to-day double-checking of numbers, a 4-function, $5 Casio should do. You have one of these already built into your smartphone, or you can get one for cheap at your local store or Amazon. When you need to determine the distance between plan coordinates, angles in drawings or other survey-related calculations, a scientific calculator with trigonometric functions is the best tool for calculations like this. 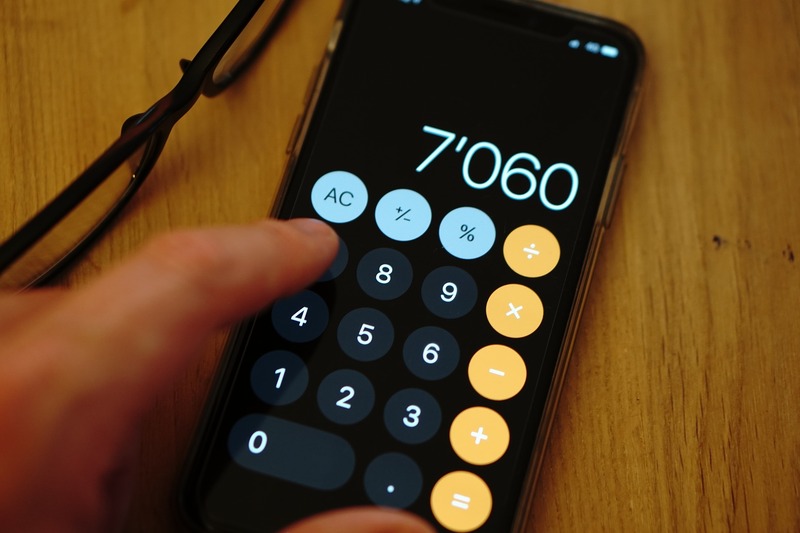 Your smartphone’s calculator probably has this built-in too, just rotate your phone while in the calculator app. Memorize the decimal equivalents for each whole inch. Assume that each 1/8 of an inch equals 0.01 feet. Add 0.01 feet to each whole inch decimal and you’re done! Use this handy chart to help get you started! An architect’s scale is a specialized ruler designed to facilitate the drafting and measuring of architectural drawings, such as floor plans and orthographic projections. In scientific and engineering terminology, a device to measure linear distance and create proportional linear measurements is called a scale. A device for drawing straight lines is a straight edge or ruler. In common usage, both are referred to as a ruler. An engineer’s scale is a tool for measuring distances and transferring measurements at a fixed ratio of length. It is commonly made of plastic or aluminum and is just over 12 inches (300 mm) long, but with only 12 inches of markings, leaving the ends unmarked so that the first and last measuring ticks do not wear off. It is used in making engineering drawings, commonly called blueprints, blue lines or plans in a specific scale. For example, “one-tenth size” would appear on a drawing to indicate a part larger than the drawing on the paper itself. 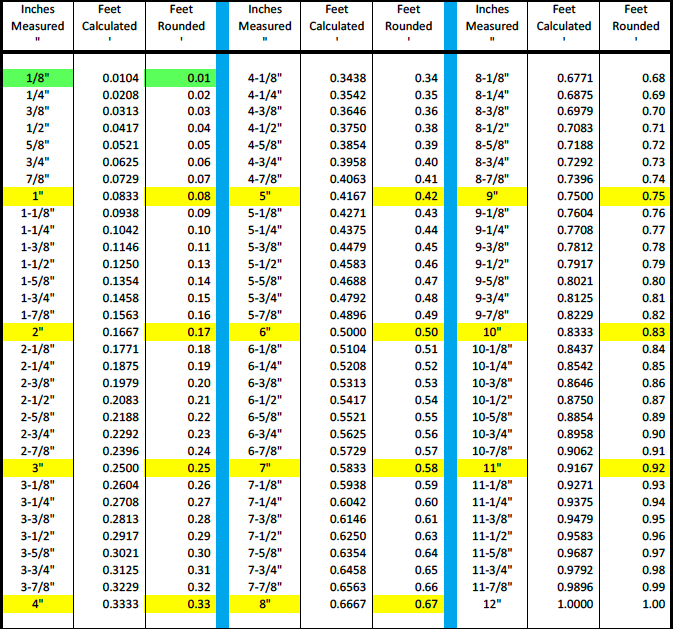 It is not to be used to measure machined parts to see if they meet specifications. Don’t forget to check your smartphone’s app store for a scale app as well. 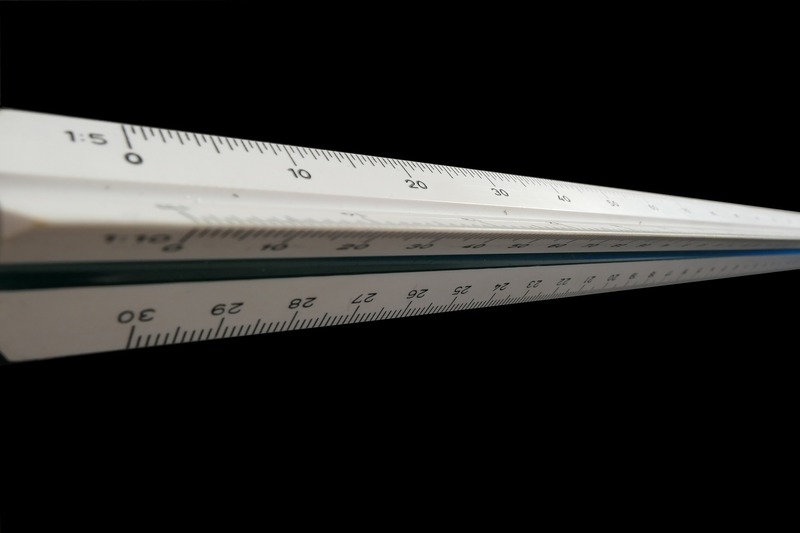 This article uses material from the Wikipedia article “Scale ruler”, which is released under the Creative Commons Attribution-Share-Alike License 3.0.